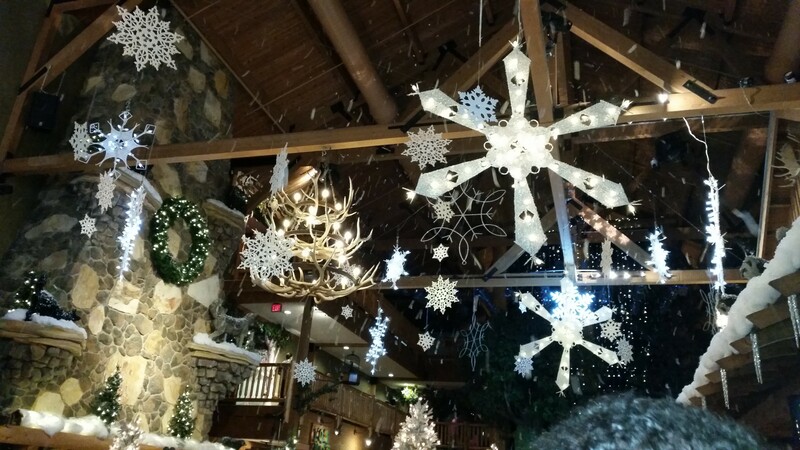 Great Wolf Lodge is a terrific place to take your kids to year round, not in the least because your hotel was also your waterpark, restaurant, activity center, and more. All I had to do was park the car and bring in the luggage and we were good to go. The huge indoor waterpark is reserved for guests only, guaranteeing that you will never have to wait on a long line. Once you arrive, you are greeted and checked in by friendly staff, and you make your way to your room. It is decorated for the season right now, and so pretty. From the minute you walk in, the ceiling to the floors are decked out for the season. 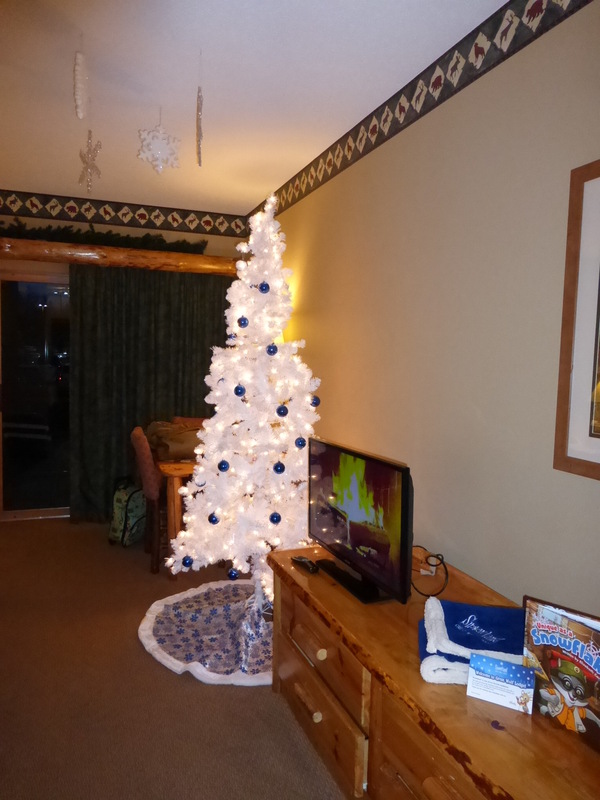 Even the characters are wearing their holiday best as they meet the kids and walk around the resort. Great Wolf hosts its annual Snowland celebration for guests from November 28th to January 3rd, where they turn the resort into a winter wonderland complete with indoor snow showers, spectacular decorations, visits from Santa Clause, “Polar Wolf” Walks, North Pole Letter Depot, a Great Clock Tower Howl-iday Show, and more. 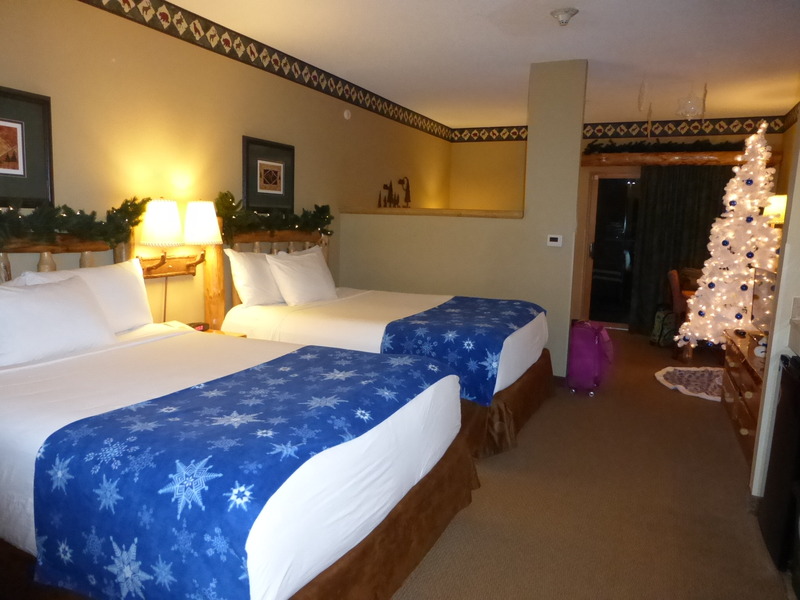 New this year, Great Wolf Lodge will introduce special Snowland Suites complete with twinkling garland, decorated tree, oversized snowflakes hanging from the ceiling, and a plush blanket and Great Wold Lodge book to take home with you. 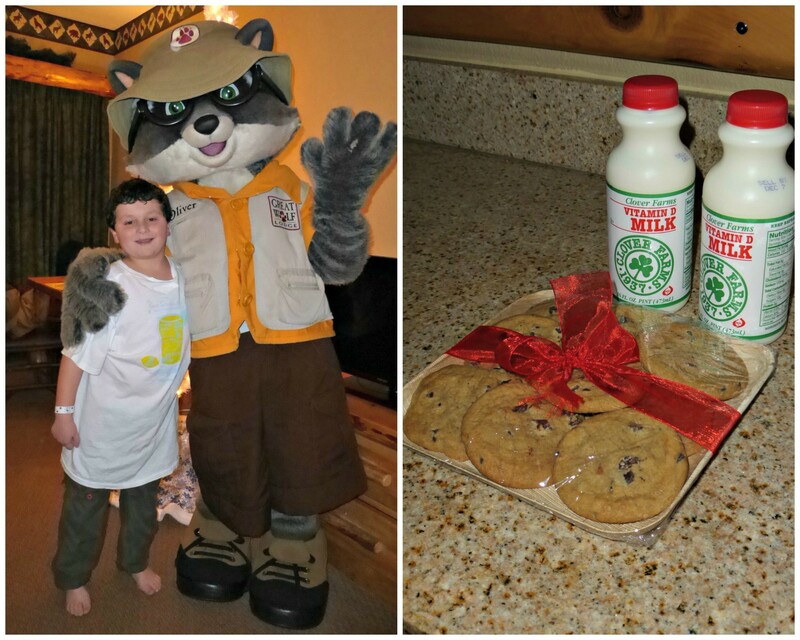 To up the holiday ante, Wiley and Violet the Wolf will also be hand delivering cookies to each suite booked. My boy got a milk and cookie delivery from Oliver, and he was so excited. We’ve never met Oliver before, and my son couldn’t have been happier to see him. He stayed for some hugs, too, and let mom take a few photos- what a nice holiday critter. Families are also invited to celebrate the magic of the season by dining inside the world’s only life-size, dine-in gingerbread house. Featuring more than 5,000 candies, 600 pounds of gingerbread dough and 1,320 pounds of sugar, each house will be baked, iced and candied to perfection, providing the setting for a memorable holiday feast. The appetizing walls of the lodge-baked abode have as much heart as taste as the proceeds for each meal go to charity. I’m not sure how much this costs, but give them a call and see- you for sure need an RSVP to do this one. 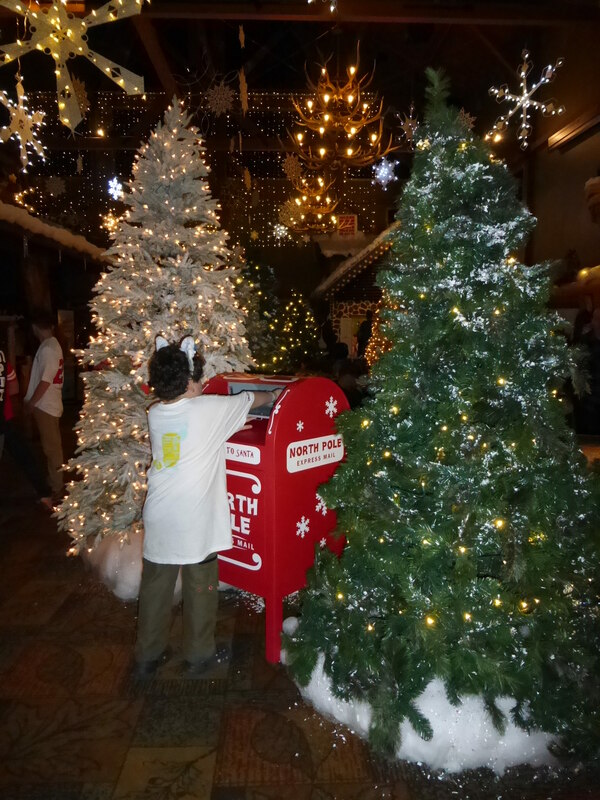 In addition, your family can try the all-new interactive game, Clubhouse Crew, partake in various Snowland-themed activities, and enjoy a $50 credit to explore the lodge at your leisure. Celebrate the holiday season as the Choo Choo Barn transforms Traintown USA to bring the magic of Christmas to its gigantic model train display. 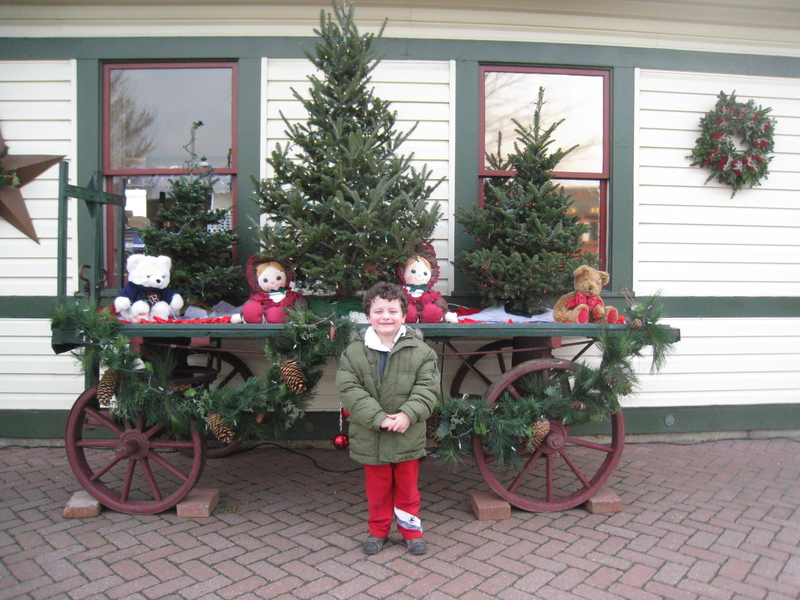 Homes, businesses and attractions along the tracks have decked their halls to share the holiday spirit with the public from November 29 to January 5, 2014. As 22 moving trains travel the massive, 1,700 sq. 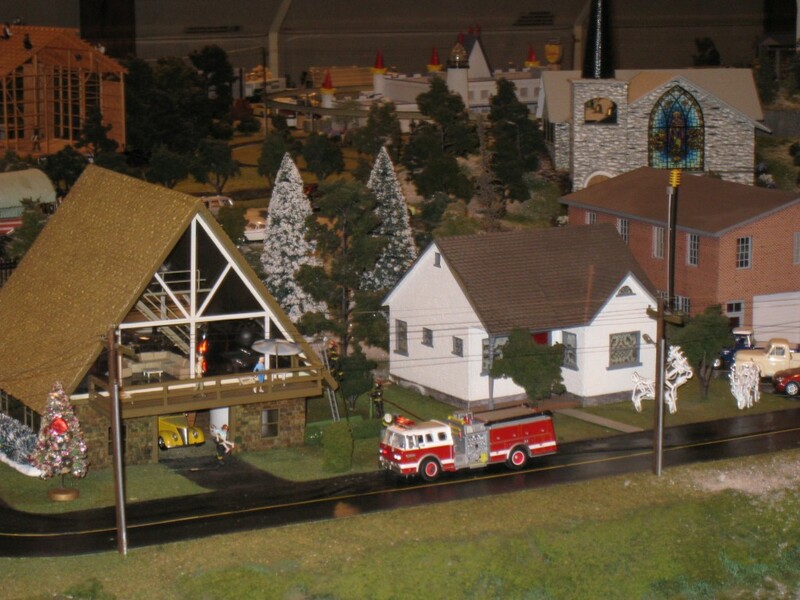 ft. model train extravaganza, visitors can search for the 52 hidden Santas and watch as Santa’s sleigh flies above the 150 hand-built animations that delight spectators. Enjoy the holiday decorations throughout the display including holiday lights and the snow-covered landscape. 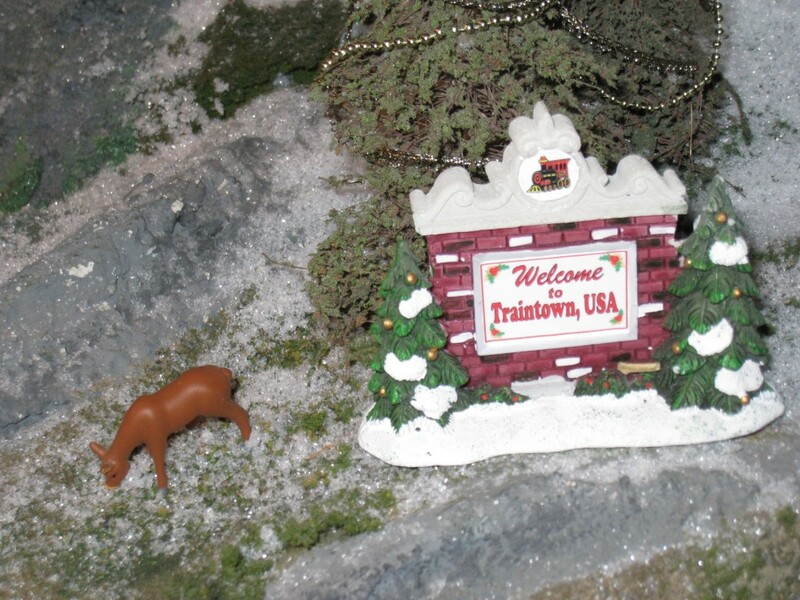 Plus, take a close look at the zoo animals in Traintown to see how they’re celebrating the season. The Choo Choo Barn is located along Route 741 East in Strasburg, PA. The display is open daily from 10 a.m. – 4:30 p.m., now through January 5, 2014. 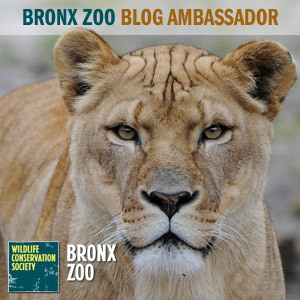 (Display closed November 27, 28, December 25 and Jan. 1) Admission price is $7 for adults and $4 for children ages 3-11. 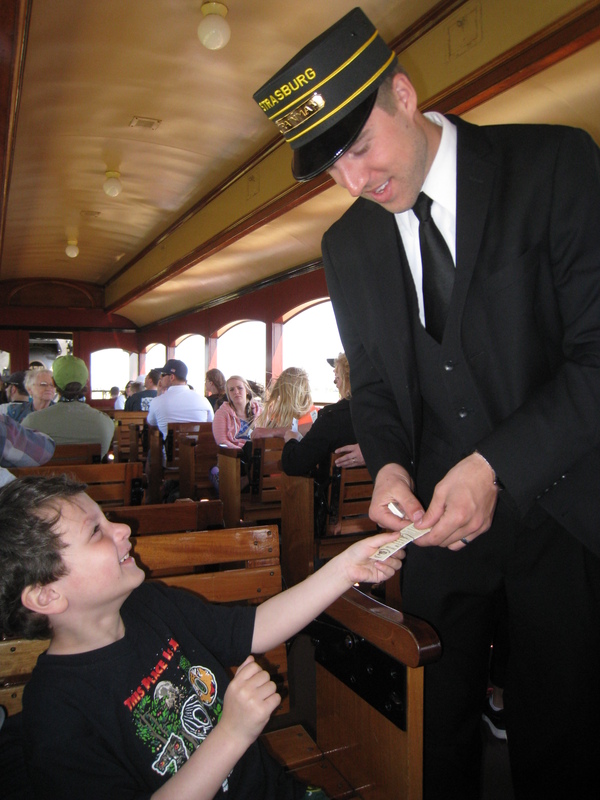 For more information and to learn about group rates, please call (717) 687-7911 or visit www.choochoobarn.com. 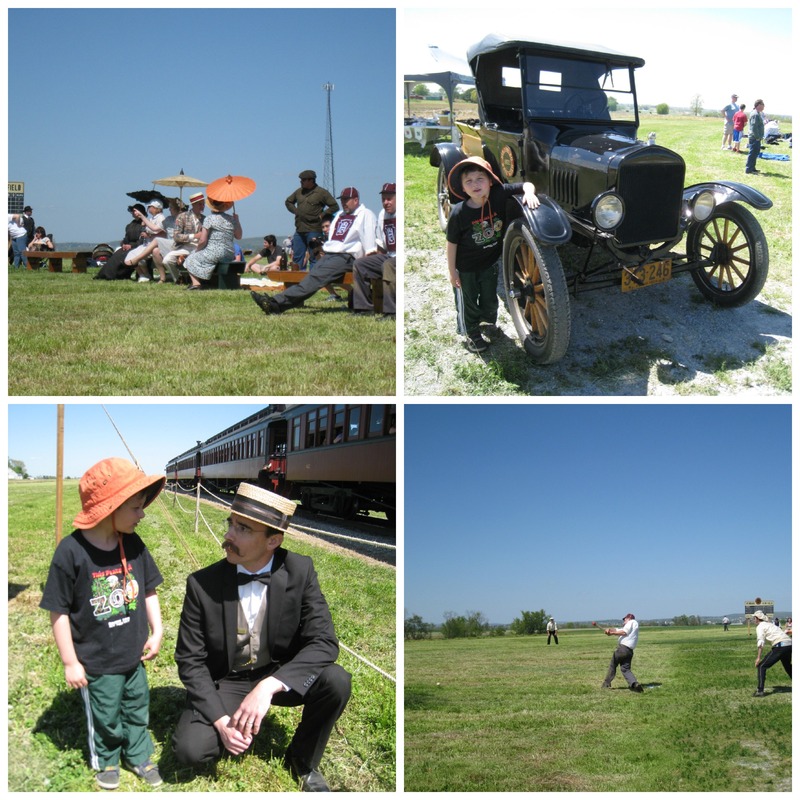 For more details and updates on the 2013 season, check out Choo Choo Barn on Facebook: www.facebook.com/choochoobarn. 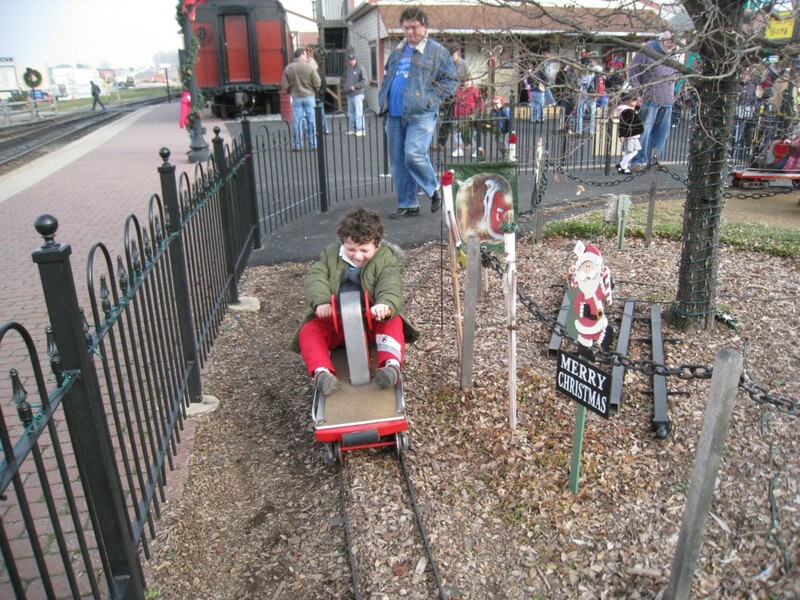 The Night Before Christmas Train returns to Strasburg Rail Road this holiday season, giving families a one-of-a-kind Christmas celebration. This nighttime train ride recreates the excitement and anticipation of Christmas Eve and the spirit of giving. 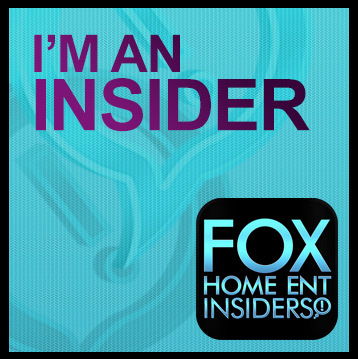 Departing Friday evenings in December at 7 p.m. Dressed in PJs or holiday best, children snuggle onboard with their families enjoying milk and cookies and the warmth of the potbelly stoves. As the train travels, readers dressed in a Victorian nightshirt and cap delight the children with the holiday classic, The Night Before Christmas by Clement Clarke Moore. Christmastime reminds many of warm hugs and holiday cheer, but did you know the Amish don’t offer Christmas hugs; instead choosing handshakes since they prefer not to show affection? During The Amish Village’s newly unveiled Amish Holiday Tradition Tour, learn intriguing facts about Amish holiday traditions and the reasons behind these customs. A guided tour of an original 1840 Amish Farmhouse offers an insider’s look at authentic Amish life in Pennsylvania Dutch Country, while showing how centuries-old heritage and religious beliefs influence how the Amish celebrate the holidays today. Additional seasonal decorations are displayed inside the Amish one-room schoolhouse. 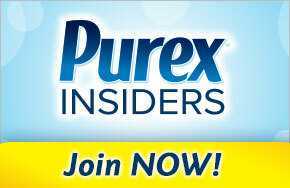 During the tour, guests are welcomed with regional favorite treats of pretzels and hot cider. Traditional Christmas gifts and holiday items are available for purchase while visitors sample delicious seasonal Amish delights. 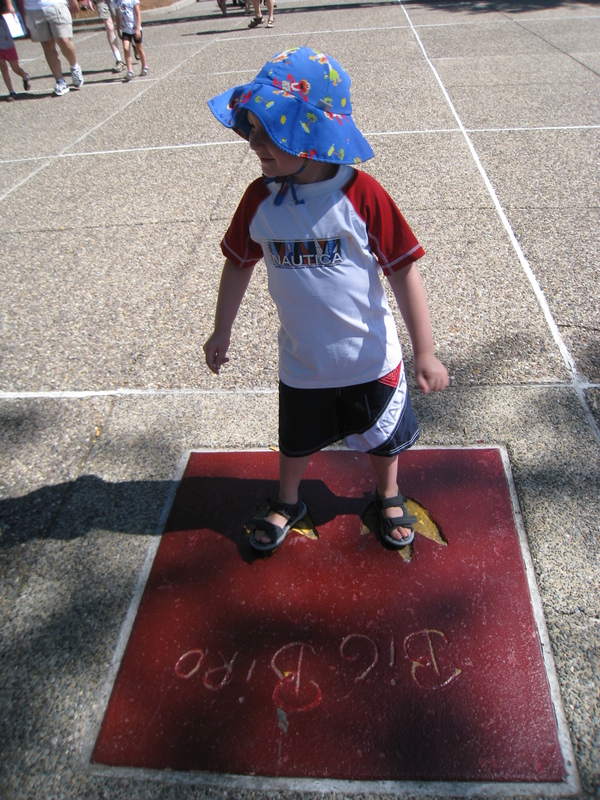 One of my son’s highlights has been his recent trip to Sesame Place in Buck’s County, PA. I grew up with Sesame Street, and as a teacher I love the educational, social, and cultural values it helps to instill. As a parent- I love it, too! 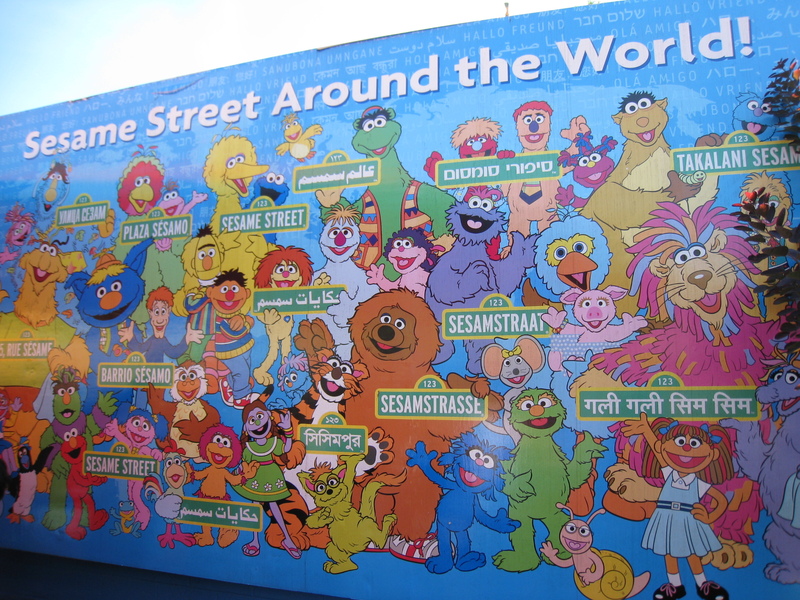 There are versions of Sesame Street all over the world- from Russia to Mexico. 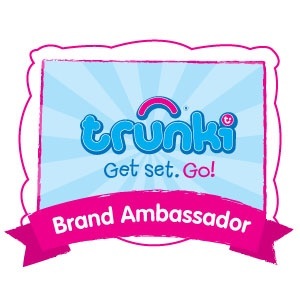 Something about knowing that this sweet, educational show unites kids globally (literally) really touches me- and even more so now that I myself am a mom, teacher, and travel enthusiast. You can’t see the world until you go out and experience it- start young, and make a little global citizen. But I digress! 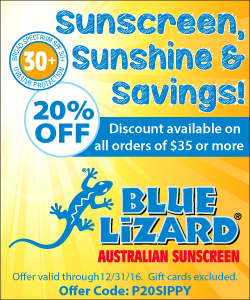 Does your little one (or big one, or husband?) love trains as much as mine does? 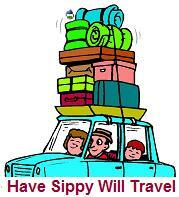 If they do, then you will want to make sure that at some point, you take the time to visit the Strasburg Railroad. 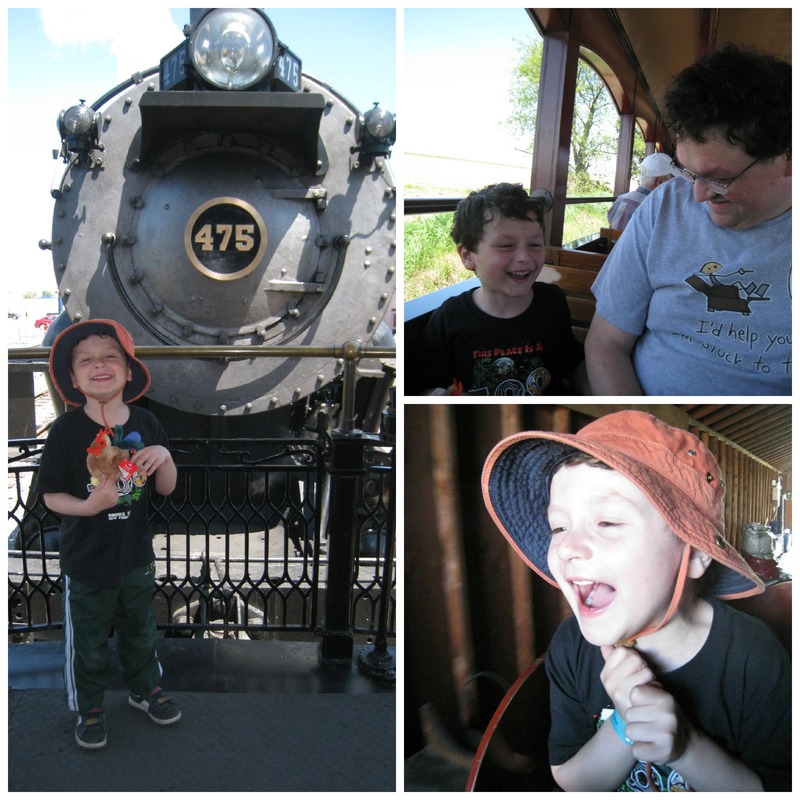 Recognized as one of the most significant historic railroads in the USA, the Strasburg Railroad has acquired historic trains from all over the country, and recently celebrated operating for 50 years as a tourist railroad. It is in a beautiful location, with lovely views and rolling landscapes. You will feel as though you stepped back in time from the minute you arrive- from the sharply dressed conductors and train operators, to the ticket sales window where you will purchase your passes, all decorated for the holidays. 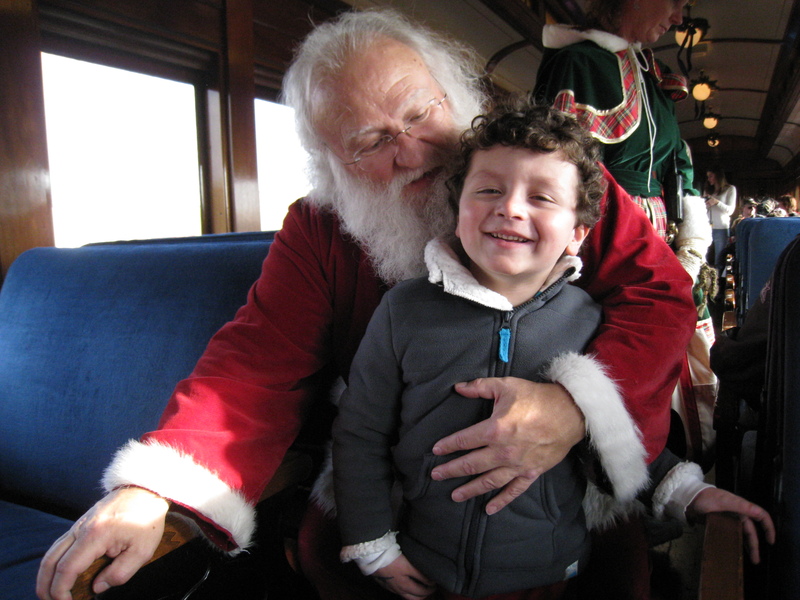 Jolly Old St. Nick is at Strasburg Rail Road Saturdays and Sundays through December 16 for the holiday tradition: Santa’s Paradise Express. Families will relax on the 45-minute ride as Santa, his helper and musicians stroll from car-to-car, greeting and entertaining children of all ages. 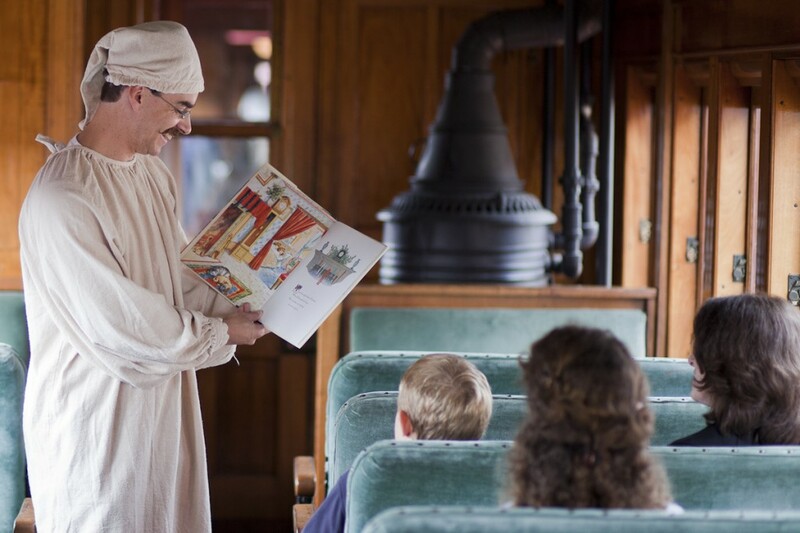 After the train ride, children are treated to storybook readings of holiday classics. Children ages 3 to 11 also receive a gift from Santa and his helper. Carolers will tour each train car singing much loved holiday classics. Also on site is the Cagney Steam Train (a mini train), the Tinsel Trolly- the oldest operating in the USA, have a holiday book read to them in a heated (sedentary) car, and give your kids a go on the little Cranky Cars and wear them out before your ride home or to the hotel.